Typically when you purchase new software the standard installation includes additional “piggy backed” components that take up additional space and memory on your hard drive. Much like commercials during your favorite TV show, these “piggy backed” add-ons will routinely prompt you with “special offers” like free trial-ware, and before you know it, one software program has turned into several unnecessary files on your computer. The professionals at Computer Corner are skilled at recognizing these unnecessary components and preventing them from being installed with your purchased software, or removing them from an existing installation. We can also determine the best components to use within your software installation and show you how to get the best use from your purchased programs. 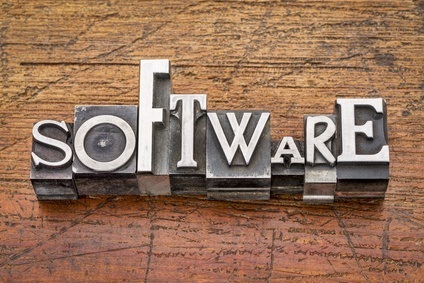 With our Single Software Installation, we will install your single software title, and our Advanced Software Installation is the installation of your software suite or multi-disc software title. It's easy to pop in a disc and click “install” and sometimes difficult to ignore seemingly enticing “piggy backed” offers. Computer Corner's experts will take away the guess work of your software installation. Please contact Computer Corner at (352) 460-1155 or use our online form to let us know how we can assist you with computer software installation services.